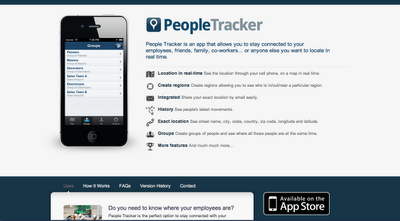 People Tracker App is already in the App Store! 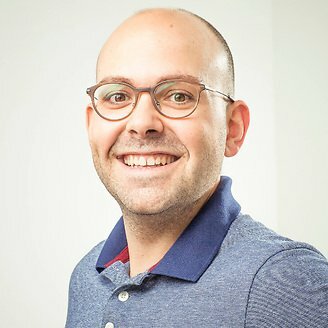 People Tracker is an app that allows you to stay connected to your employees, friends, family, co-workers... or anyone else you want to locate in real time. Location in real-time. See the location through your cell phone, on a map in real time. Create regions. Create regions allowing you to see who is in/out/near a particular region. Integrated. Share your exact location by email easily. History. See people's latest movements. Exact location. See street name, city, state, country, zip code, longitude and latitude. Groups. Create groups of people and see where all those people are at the same time. Check for PeopleTrackerApp.com for more information.